Thank you for the opportunity serving the community. 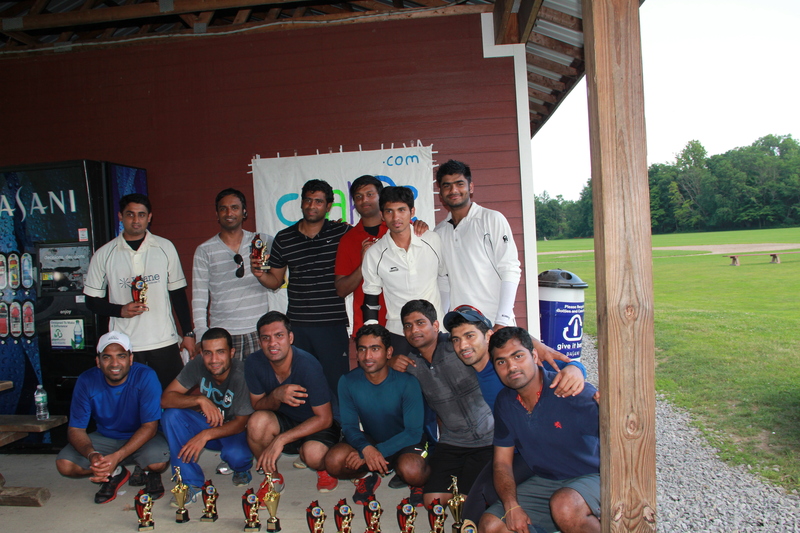 2012 Cricket Tournament Winners: Niagara Warriors (Buffalo) and Runner up - Menands Chargers. ****Proceedings would help organize an Education/Health camp for poor in Tirupati, India. We are group of interested individuals form as coordinators for tournaments, team formations, scheduling matches for passionate desis and anyone who wants to take part in these games. We work with local organizations, businesses and interested individual donors to get support for these tournaments. We are joining hands to keep alive the game spirit and traditions. This is our sincere attempt and we are open to invite any one to help us executing these events. Woman is being an important and a very powerful role in men's life. Being a wife, mother and working woman her role demands a lot of hard work and exercise stress in day to day life. The fact is she too needs her time to relax and have fun with sports whenver possible. She surely does enjoy being in a team or playing individual games her passion towards sports is remarkable and dedication is outstanding. She will regain her energy and get ready for her so called commitments. 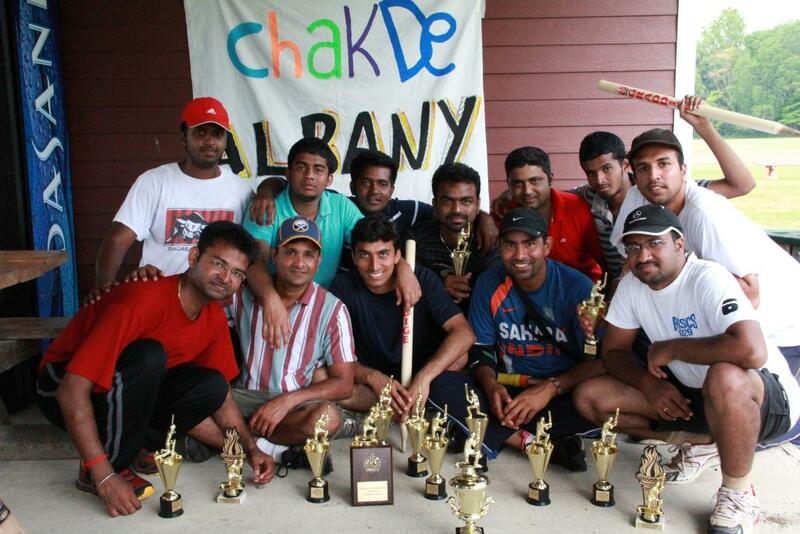 Chak De Albany gladly announces bunch of games for women. May be there are limited but many will be added further. Interested ladies can register themselves. These games are conducted seperately for only ladies. This would be an awesome opportunity to show your game spirit and CHAKE DE ! 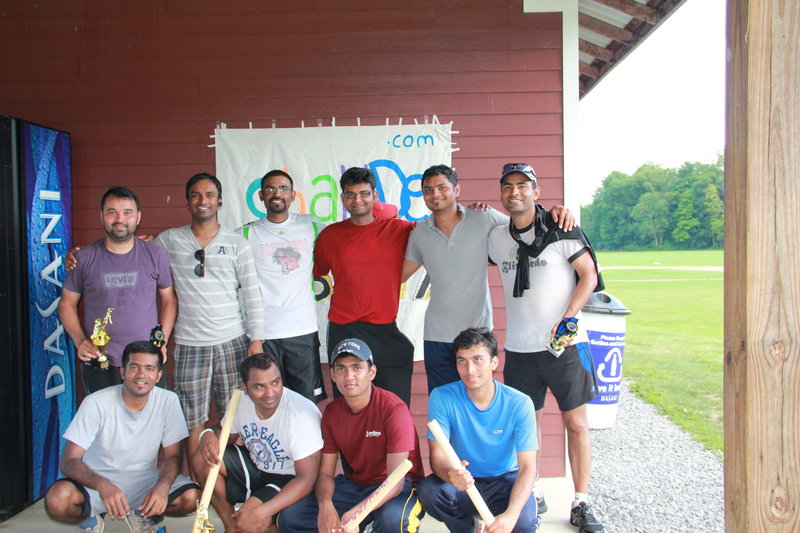 If you think any other popular game, let us know through email info@chakdealbany.com. PLEASE NOTE: There will be a nominal charge for all games and teams to cover expenses.